Southern soul and warm tunes are headed to Key West! JJ Grey & Mofro are set to play at the Sunset Green Event Lawn on Dec. 29. The band hailing from Jacksonville is on a seemingly endless tour, gracing audiences across the country with their timeless rock. 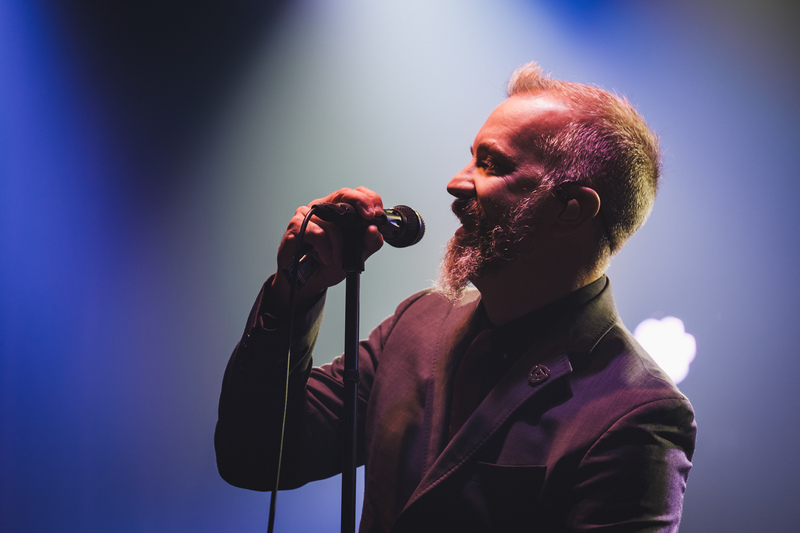 If you haven’t heard of them, check out the pipes on front man “JJ Grey.” The band’s blend of harmonica, twangy guitar and keys makes for a well-rounded sound, blown out of the water by Grey’s vocals. Guests should make sure to arrive early to catch openers Soulixer, described as a “three-piece cosmic concoction of indie rock and soul.” Soulixer hails from Cape Coral, Florida, and has a sound you won’t quite find anywhere else. The outdoor concert will be held at the Sunset Green Event Lawn at 3820 N. Roosevelt Blvd., right next to The Gates Hotel. Doors open at 6:30 pm and showtime is at 8 pm. Guests are encouraged to bring chairs or blankets to lounge on the lawn and enjoy the show. No coolers or outside food and drink permitted. Tickets are available through Ticketfly. At over 12,000 square feet, the outdoor venue is also designed to host weddings, concerts, family reunions, special events, movie nights and more, with a capacity of 1,200. Guests who rent the space have flexibility to make it their own with amenities, including tents, dance floors, portable air conditioning units and more. Thinking of planning your own event? Read more about the venue or make a proposal here. See hotel rates at The Gates Hotel Key West, which offers hourly shuttle service to Old Town, a beautiful pool, and onsite food and drink services. Want to explore Key West on a bike? Hotel stay includes that too. See our best deals, available only through our website.